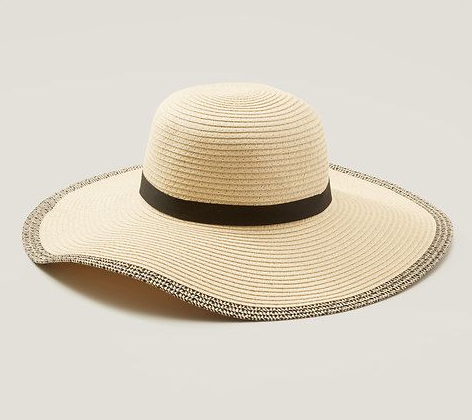 About three years ago I fell in love with a Panama hat at J.Crew. I wouldn’t normally have liked or even bought something like that, but I don’t know, something about that hat spoke to me! And surprisingly enough, I wear it decently often, to the beach with friends, on holiday with my family, to the park on a sunny day. Then two years ago when my dad and I visited L.A. 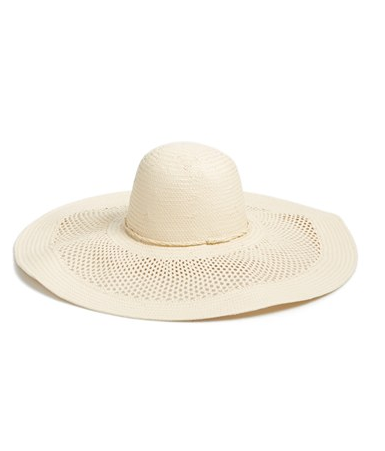 I was looking for a big sun hat for long days at the beach. We found one at Manhattan beach as we were walking along that I liked, really simple with a black ribbon and bow. Now, I can’t see to walk into a store without finding another hat I like! I like that they hide my sometimes messy wind-blown hair, they keep my nose from getting sunburnt, and they seem to take my outfits a step cooler. 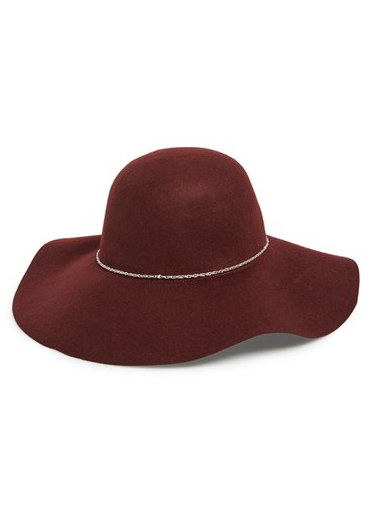 I’ve been looking to add another sun hat, and there are so many great options out now. I might just have to pick one up. I want all of them! 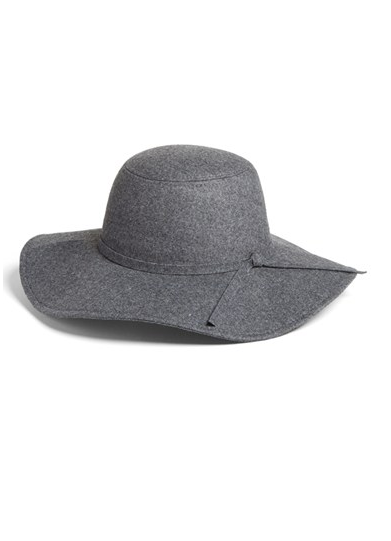 Are you a hat person? 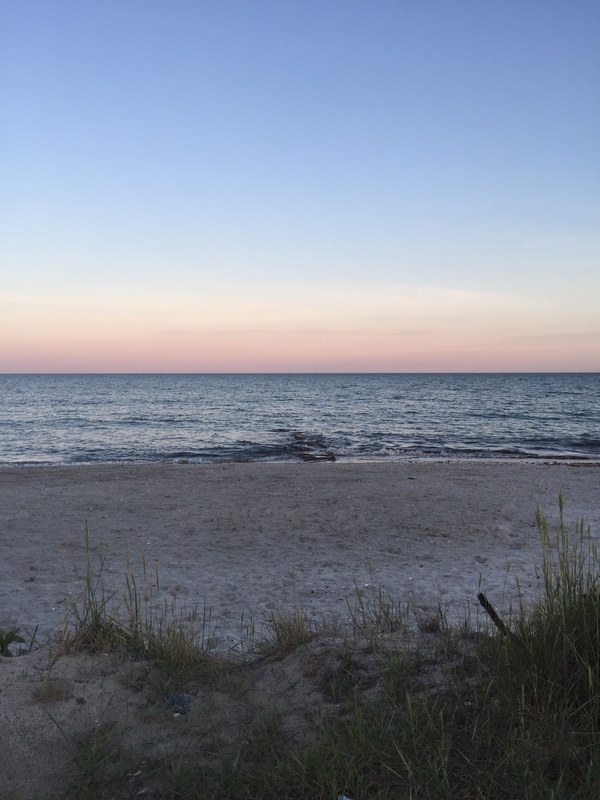 What do you do to keep your face from getting too much sun?